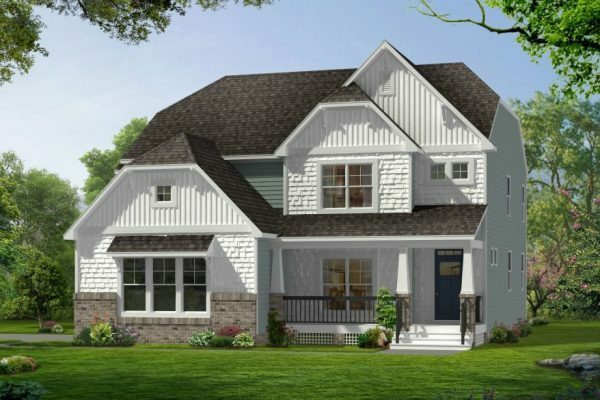 Find your new homes in Chesterfield VA through LifeStyle Home Builders. This is a company that builds homes that are focused on the family, ensuring each of their beautiful floor plans is flexible and efficient, but also welcoming and somewhere you want to call home. One of their outstanding floor plan designs is the Windemere, which suits a variety of families and lifestyles. The Windemere is an open-plan design focused on single-story living. However, there is a second floor that can be left unfinished for storage or turned into an additional bedroom, home office, or other space to fit your needs, complemented by a loft area. 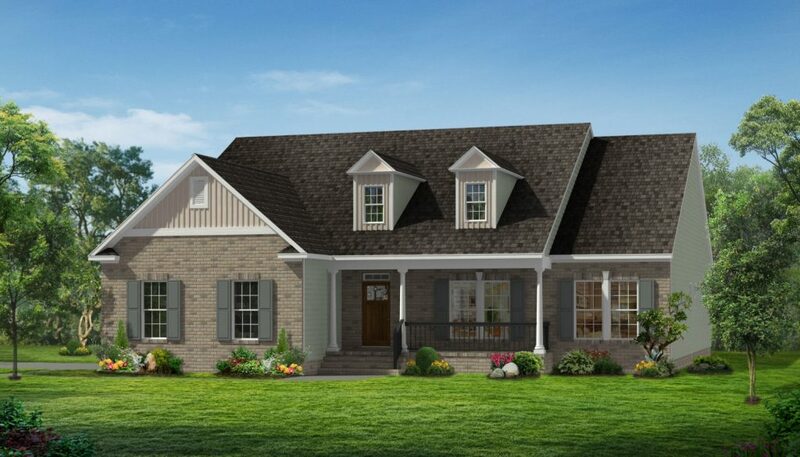 Thanks to the flexibility of the design, the Windemere is a three- to four-bedroom layout with two to 3.5 bathrooms, a two-car garage, and 2276-3267 square feet in total. This versatile plan features desirable elements such as an extra-high ceiling in the family room, as well as the kind of kitchen with a large island and walk-in pantry that home buyers are demanding. There is also a morning room for added comfort and tranquility. In addition, one of the bedrooms is an owner’s suite that offers the privacy and comfort that buyers expect. A spacious bedroom is complemented by two walk-in closets ensuring more than enough space. The luxurious bathroom features a double vanity and spa-like options. This spacious home also features a welcoming entry foyer, a separate dining room, a dedicated laundry room, and a covered back deck. With the versatility of the upstair space, as well as the variety of exterior and interior options within the floor plan, this home easily meets the needs of a variety of home buyers. 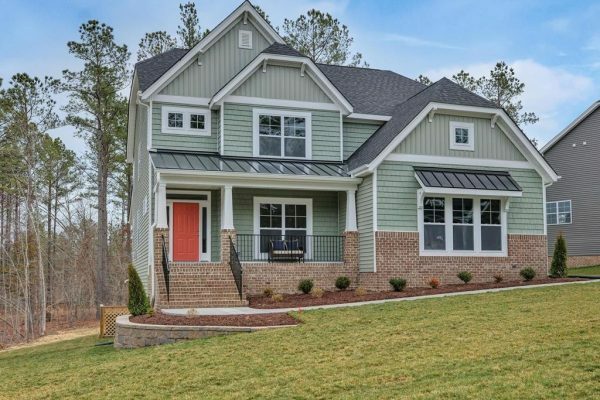 If you’re searching for your ideal home among the new homes in Chesterfield VA, look no further than LifeStyle Home Builders. Whether you choose their Windemere floor plan or one of the many other exceptional home designs they offer, you will find a home that truly fits your family’s lifestyle for years to come.